Police to recruit 10,000 youths in all constituency headquarters. #PoliceRecruitment - Bana Kenya News, Real African Network Tubanane. Police to recruit 10,000 youth of between 18 to 28 years old in all 292 constituency headquarters across the country. The recruits must at least attain an average grade of D with either D+ in English or Kiswahili. The new team will undergo a nine-month training session at the Kenya Police Training College in Kiganjo and Administration Police Training College in Embakasi. The Inspector General of police Joseph Boinnet said the exercise will take place between 8 am and 5 pm daily for one week.
" 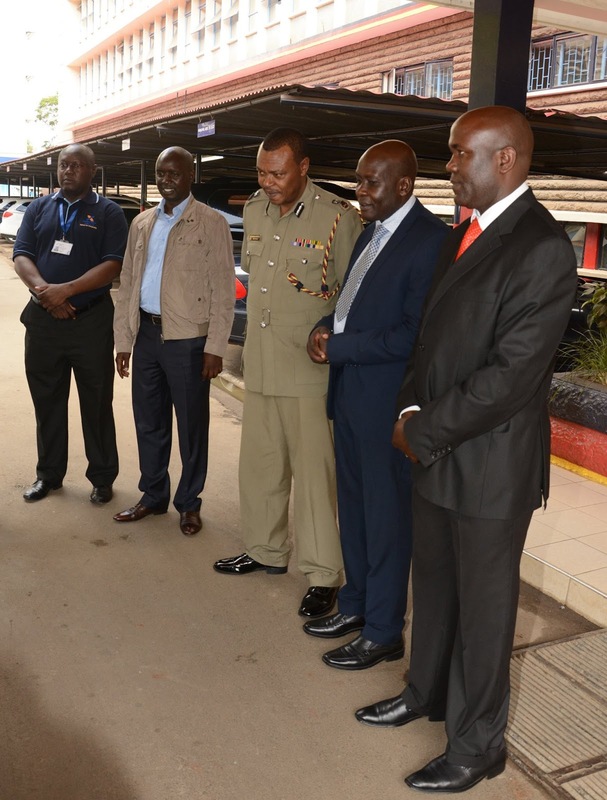 The Applicants recruited for the training into the service shall be bonded to serve in the National Police Service for a minimum of ten years as the first contract," Said Boinnet. The expected participants in the exercise will be a backup unit during the August Polls. The police will help in managing the poll security crisis. The government has decided to add a more human resource in the security sector following massive looting and banditry in hostile areas. The 10,000 will be expected to be deployed in RiftValley and North-Eastern regions.